a lesser degree, in the past as a way to enhance performance. 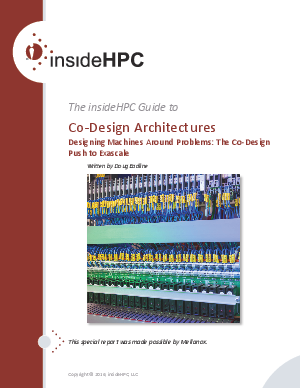 Current co-design methods are now going deeper into cluster components than was previously possible. These new capabilities extend from the local cluster nodes into the “computing network.” Read this guide to learn more.